Why give Jewishly? 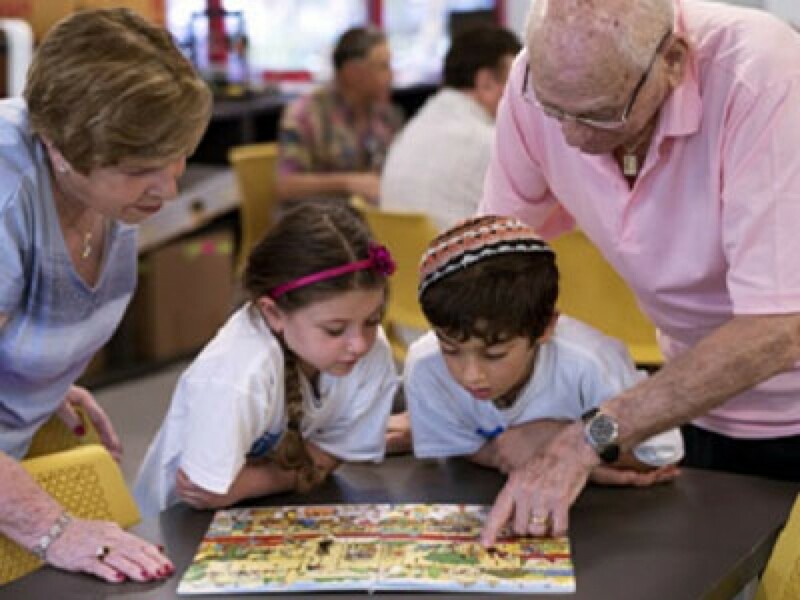 By funding and cultivating programs that nurture and strengthen Jewish life, we ensure that our shared traditions enrich and guide our lives and the lives of our children. We are dedicated to sustaing and enhancing Jewish life, here in Kansas City and around the world. Whether it's a direct donation to our Community Campaign or a memorial made to honor a loved one, your gift sets off a ripple that makes a positive impact on so many. No gift touches more Jewish lives. Your gift to the Jewish Federation makes a tremendous impact. Through the power of collective giving, each dollar you give goes into a fund that then gets allocated to more than 75 programs in Kansas City and around the world. 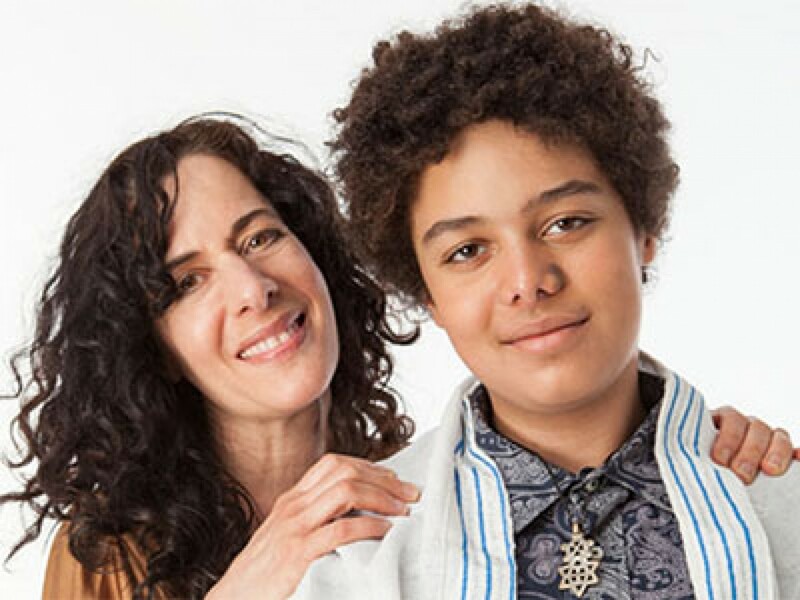 Tribute cards offer a thoughtful way to honor a simcha—a bar/bat mitzvah, a birthday, an anniversary or a graduation—or to send condolences to those who have lost a loved one. Together, we are the heart of the Jewish community. 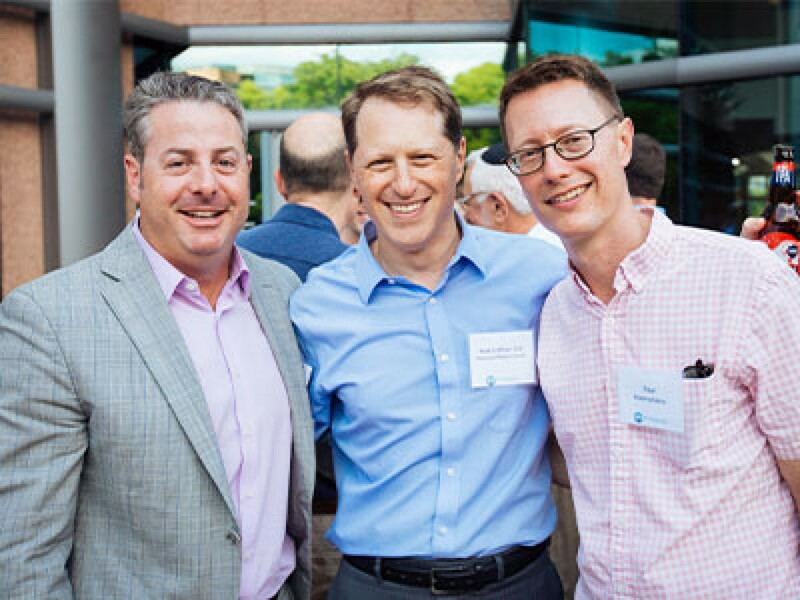 Our tradition says, “We are all responsible for one another,” and with this in mind, there is no better choice for philanthropy than Jewish Federation, as no investment touches more Jewish lives. Give the gift of a lifetime by creating a legacy gift. 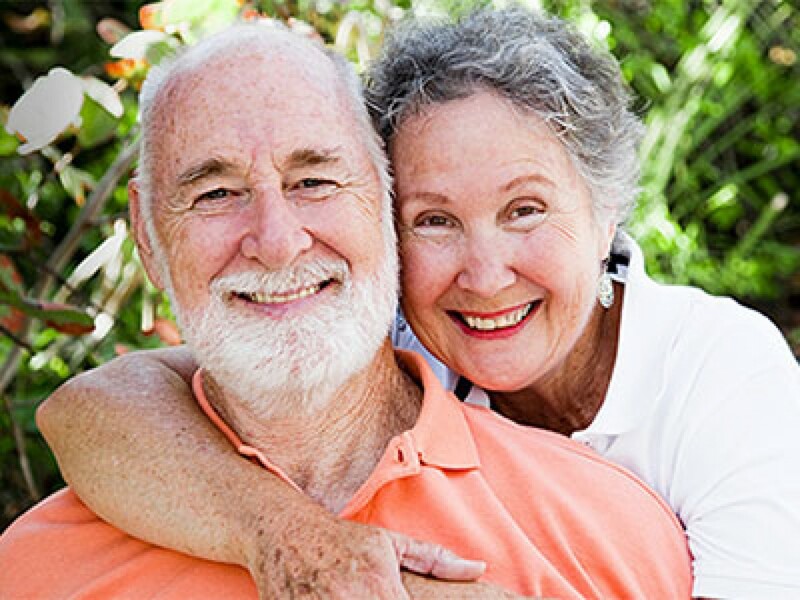 Your generous support of Jewish charitable causes lasts for generations by establishing an endowment fund, empowering you to continue the work of your heart in perpetuity. 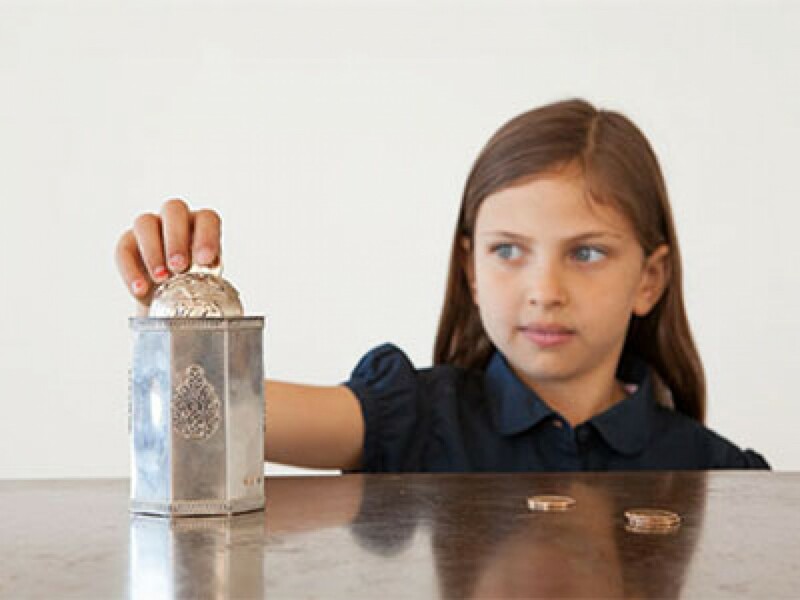 There are multiple ways for you to give to Jewish Federation, including transferring stocks. 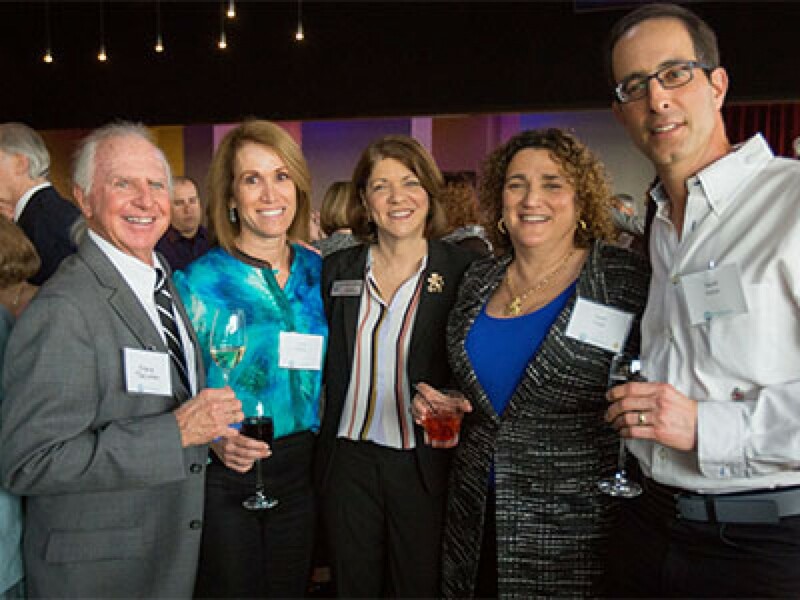 Enhance your visibility and reputation by partnering with the Jewish Federation of Greater Kansas City.